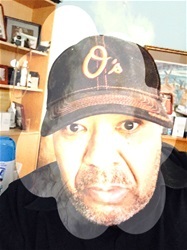 Starting tomorrow "The Blackman Read Aloud Hour" will be featuring Black Titan starting a 6:00 PM during my special Morgan State University Homecoming Special. You see A.G Gaston's work in supporting civil rights paved the way for institutions like Morgan State University to survive and flourish. He may have done a great deal of work for black Alabamians, his reach was national in scope in advancing black freedom. 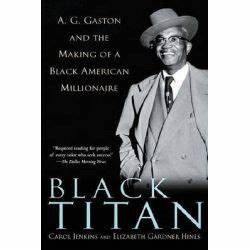 So join me tomorrow as I begin reading "Black Titan", Sunday, September 30, 2018, @6 PM on my Facebook Live Page.